Fill out the form below for booking enquiry’s and we will get back to you shortly. Alternatively give us a call today for more information. 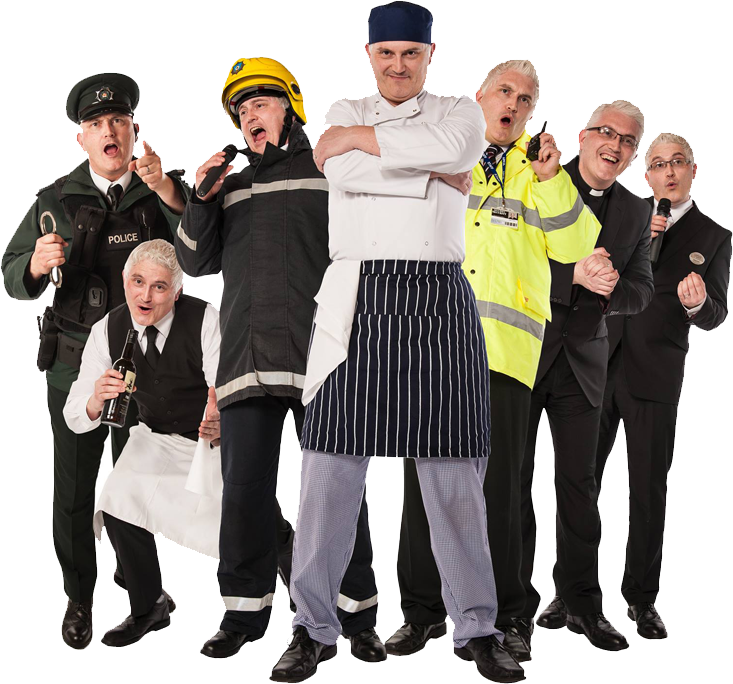 Singing Policeman, Fireman, Chef… Anyone!